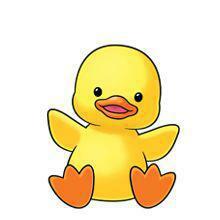 Welcome to the Ducklings page. Welcome to the Duckling pre-school group page. The Ducklings are settling well into our pre-school routine and we are really enjoying getting to know all the Ducklings and watching them play, learn and have fun together. Helpful information and letters regarding what's going on in Ducklings group will be posted below, together with links to useful websites and games. Do check the gallery link for photos of us learning and playing.